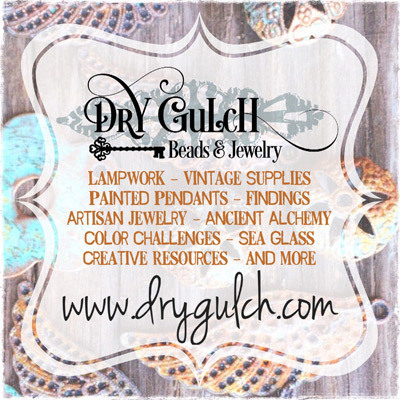 Dry Gulch Beads and Jewelry: Welcome to the Bead Peeps Swap N Hop 2018 Reveal! 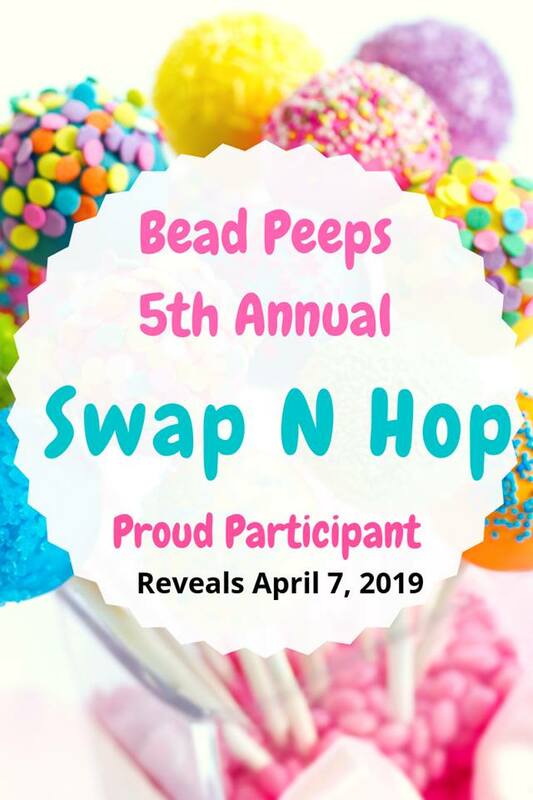 Welcome to the Bead Peeps Swap N Hop 2018 Reveal! 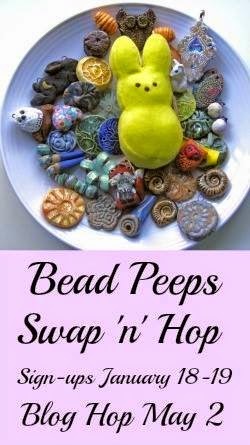 Welcome to the Bead Peeps Swap N Hop 2018 Reveal! 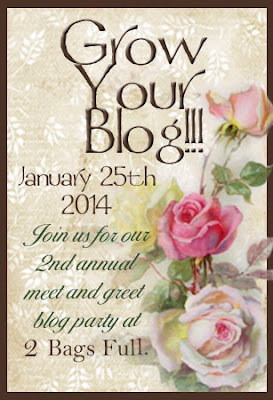 Thank you Linda Anderson for being our hostess. This was such a fun challenge, we were paired up with Joanne Louvaine Bell of Twinkiedinky, so how could it not be fun?? Below is a picture of what our partner Joanne sent to us. "Trinkets" - a ribbon tassel necklace made with vintage Sari silk ribbons and tied onto a vintage horse tack ring. 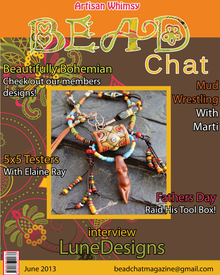 The tassel has been adorned with Joanne's wonderful "Doof" component, a copper bezel that she created - isn't she lovely? Our tassel is attached to a hand knotted crystal necklace with a filigree bail. The loveliest pair of whimsical wings you ever did see! ☺ They didn't need much because they're so beautiful on their own. These resin wings by Joanne were soldered by us with a touch of filigree. We crown thee "Princess Lilybell". It was so fun to be whimsical! 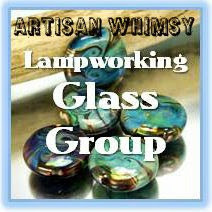 Joanne, you are the "Twinkiedinky" that put a sparkle in our creations. 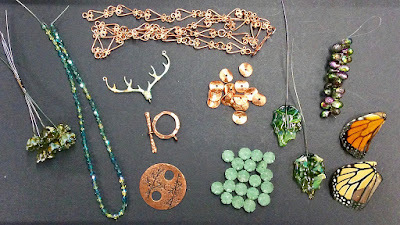 Here is what we sent Joanne for the Swap, hop on over and see what she has created! 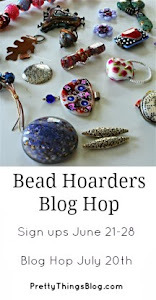 Also, don't forget to hop around and check all of the other fantastic bead peeps that joined this blog event. View their creations by clicking the links below. Very creative. I love the seed bead flower necklace especially. The earrings are perfect and the first necklace is an interesting statement piece. Thanks for your kind comments. :) We had a blast creating! Those earrings are GORGEOUS!!!! All the pieces you created a nice statement pieces! OHmygoodness! That first necklace is romantic and sweet but still makes a bold statement. I LOVE it! The earrings as well are divine! Beautiful work as usual ladies! The romance, the princess and the crowning glory of it all is exquisite! Hi Catherine, The wings made a wonderful pair of earrings. The seed bead flower is awesome!. 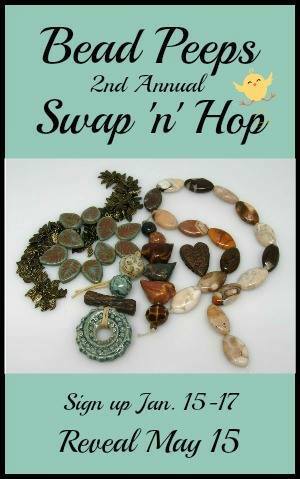 Great job using your swap beads. Beautiful creations! Love every piece. Why thank you, we just love to make sparkling and twinkling things. Beautiful creations! I Adore the tassel necklace! Beautiful! I especially love your beaded flower! Thank you Deborah! Gianna did an amazing job on that flower! Fabulous designs! I almost feel as though I have stepped back through time with the necklaces and those earrings are incredible! I like the vintage style of both necklaces and the imagination you put into them! The first one is my winner! Love the filigree added to the resin wings! I agree with your call-- the crowning glory. The seed bead flower of loveliness made by Gianna is gorgeous. I love the chain, Czech glass, Swarovski crystals and more fantastic resin wings from Joanne. All work together beautifully to make a real show stopper. Well done! HOLY WOW, BATMAN! Y'all always impress me with your mad design skills! I think my favorite piece is the earring set....mostly because it's so colorful and versatile. The big seed beaded piece reminds me of a dragonfruit. SOOOO pretty!